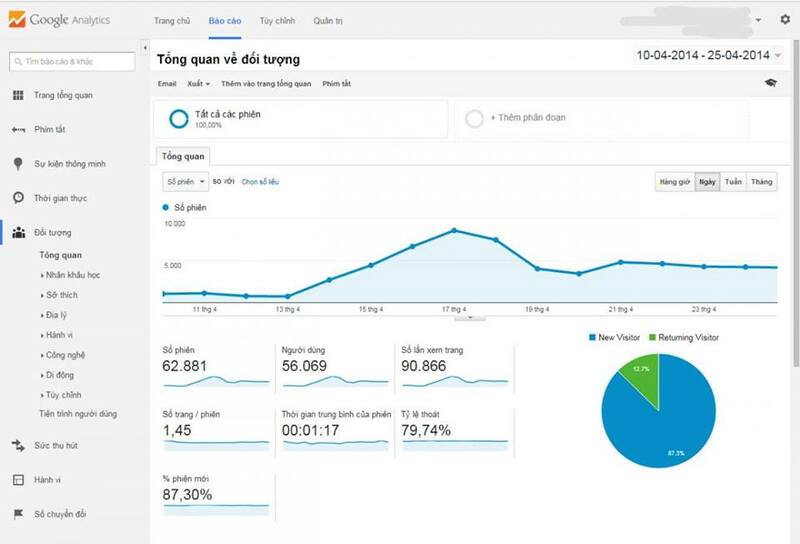 The VNG EDUCATION has a team of SEO expert prestige in Vietnam, with many expert and lecturer teaching at many SEO training centers in Vietnam. Along with the SEO expert are the founder and the administrator of the fanpage Search Engine Optimize. SEO Process for Website transparency in accordance with these sites recommended by Google always bring stability, quality and safety for our clients website. VNG EDUCATION has many customers in the world appreciate the quality of service and product. So, VNG EDUCATION is always a reliable partner and selected long-term work. HELPING BUSINESS DEVELOPMENT STRONG ON THE INTERNET! Let's learn how to VNG EDUCATION help your business thrive on the internet!